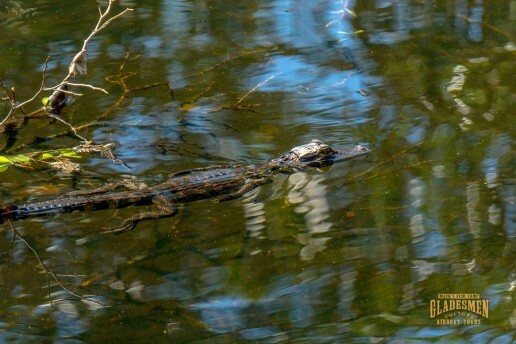 The Everglades is a mystery to people who may visit Florida, or have only just heard of it. It’s an ecosystem that is home to some of the most unique animal and plant life in the world. On an Everglades eco tour at Mack’s Fish Camp, you get to explore another world that’s hiding in plain sight. So, what is ecotourism? Ecotourism combines the adventure of exploring the beauty of nature with a raised awareness of it. 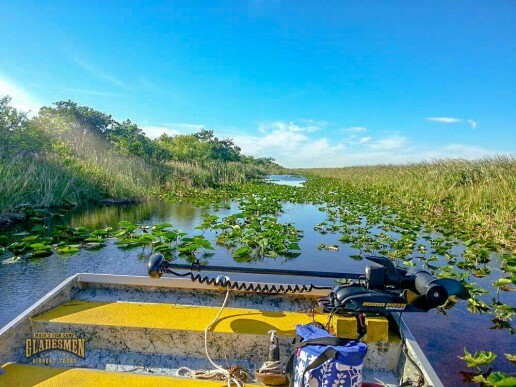 Destinations like the Everglades, with its untouched ecosystem and high biodiversity, offer an experience that’s both fun and educational. Nature enthusiasts and adventurous families alike can expect a great time while learning its secrets. The Everglades has areas so remote that they can only be reached by an airboat, and have remained largely unchanged for centuries. As children we may learn that wetlands are the playground of ducks and frogs, not yet able to see their importance. Wetlands habitats are of vital importance to all life that thrives near it, and the Florida Everglades is no different. Many endangered animal species call it home, and it also provides drinking water to millions of South Florida residents. Even though it’s an ecosystem fed by floods and shaped by fires year after year, the Everglades are remarkably fragile. In recent years, its protection and its restoration have grown as important issues to Floridians. 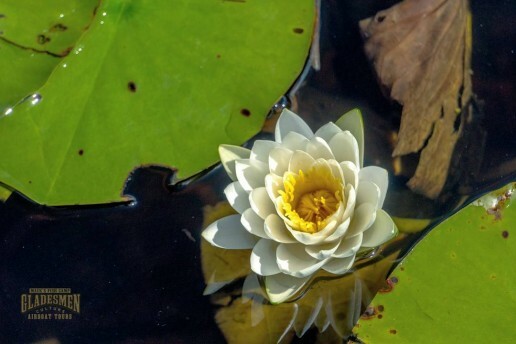 Offering the chance to see and hear exotic bird species and observe the quiet power of wading alligators up close under an endless sky, the Florida Everglades is a feast for the senses. It is truly the defining natural attraction of Florida, as well as the legacy of the Gladesmen Culture here at Mack’s Fish Camp. If you’d like to take an Everglades eco tour with us or just want to experience an airboat ride in Miami, come on by.